Today's Green Bargain is brought to you by Parade Organic Clothing! 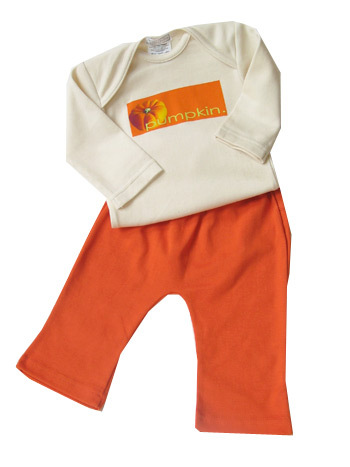 Get in the fall spirit today with this pumpkin crew tee from Parade Baby! This short sleeve shirt can be layered to create a warmer outfit as well! Perfect for your little pumpkin!